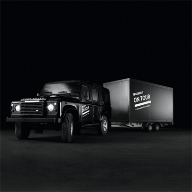 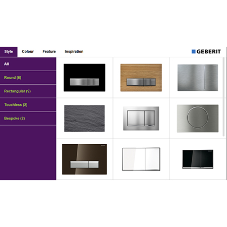 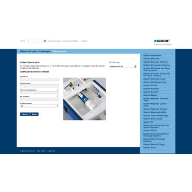 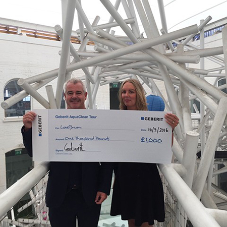 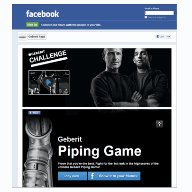 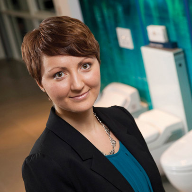 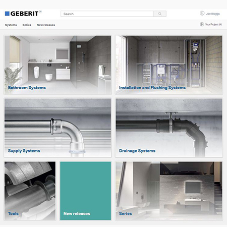 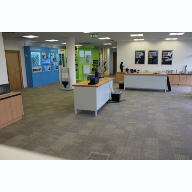 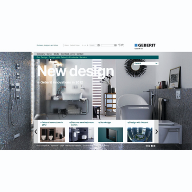 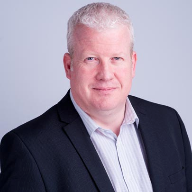 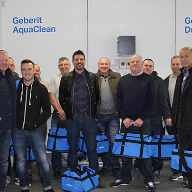 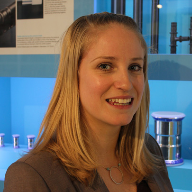 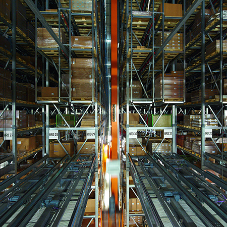 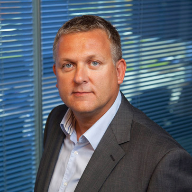 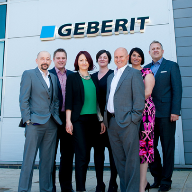 About Geberit Sales - Barbour Product Search. 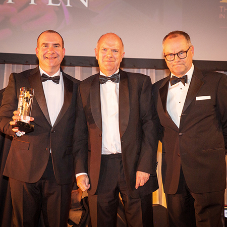 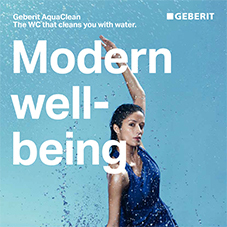 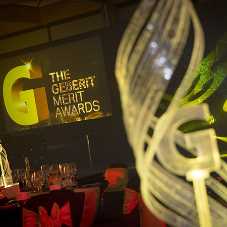 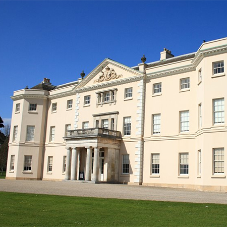 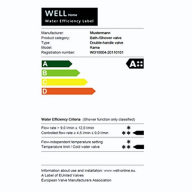 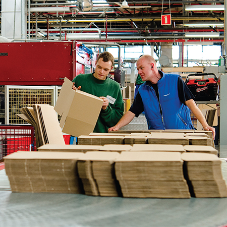 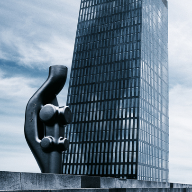 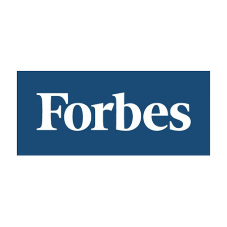 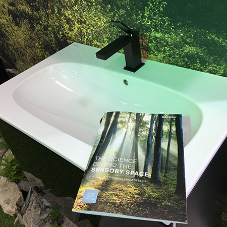 Ranked as one of the top ten most sustainable companies in the world, Geberit provides high-end solutions for a variety of applications, with a wide range of products designed for use in new buildings and in renovation and modernisation projects. 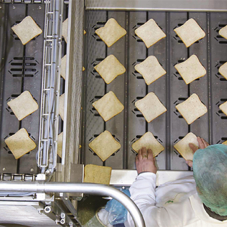 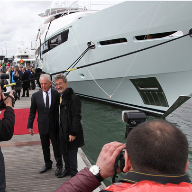 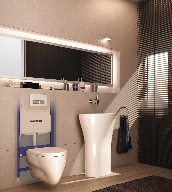 The company’s range of innovative products falls within the two areas of sanitary solutions and piping systems, combining to create a fully integrated portfolio for every area of a bathroom’s design. 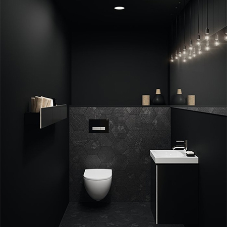 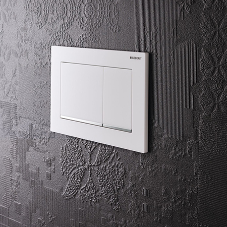 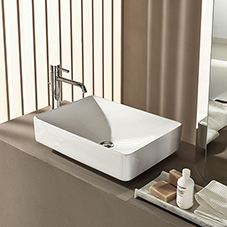 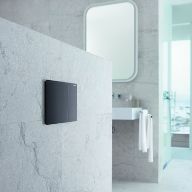 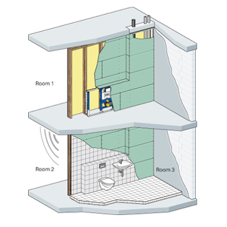 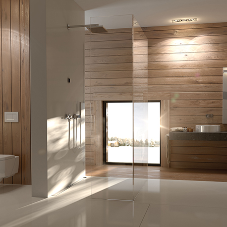 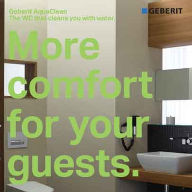 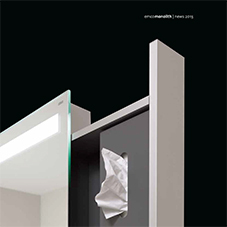 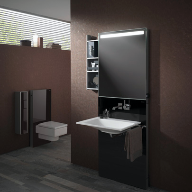 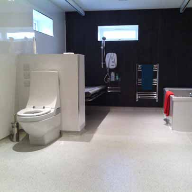 For the washroom and bathroom Geberit helps create outstanding spaces behind and in front of the wall. 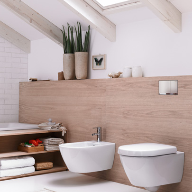 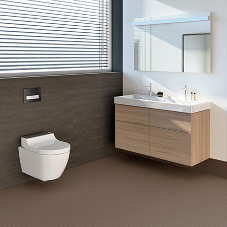 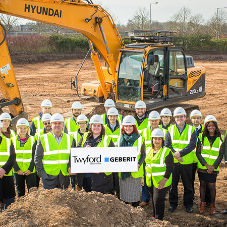 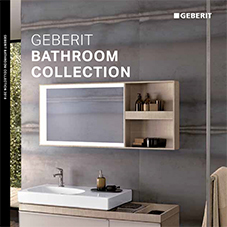 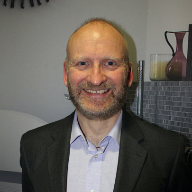 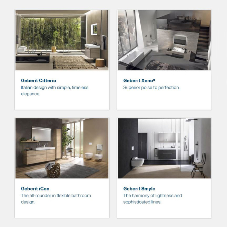 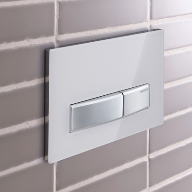 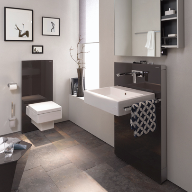 The backbone to any modern bathroom is the Geberit Duofix frame system for wall-hung sanitaryware, the perfect complement to the company’s own range of ceramics, as well as the Geberit owned Twyford brand. 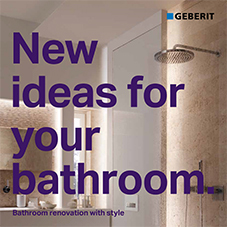 With innovation being in its DNA, Geberit also offers the latest water-saving dual flush cisterns, infra-red taps and urinal controls, plus technologically-advanced flush plates. 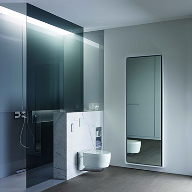 Incorporating the latest technology into the bathroom is also made simple with Geberit AquaClean, the market-leading range of shower toilets. 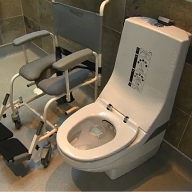 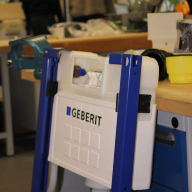 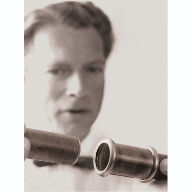 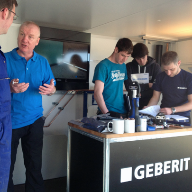 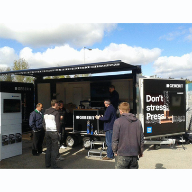 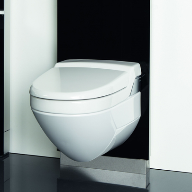 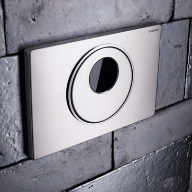 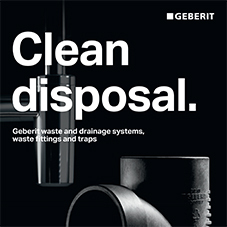 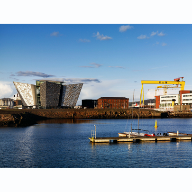 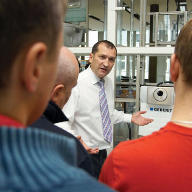 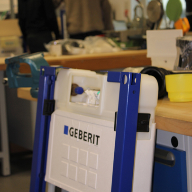 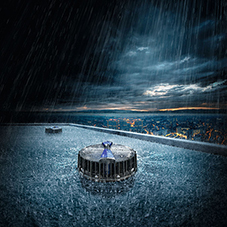 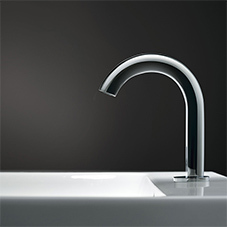 Geberit drainage systems are also unrivalled in their quality and reliability. 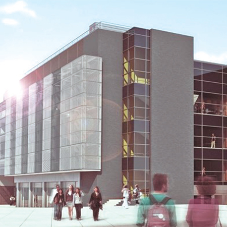 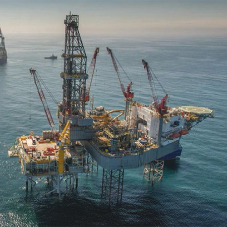 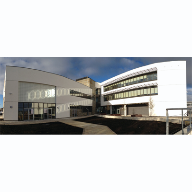 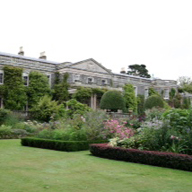 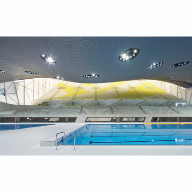 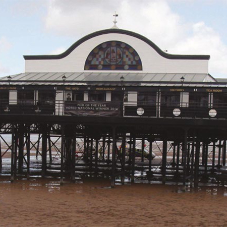 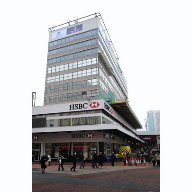 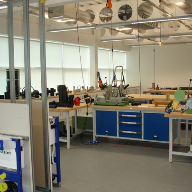 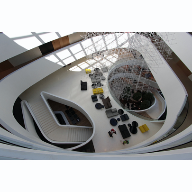 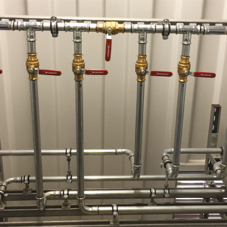 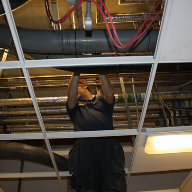 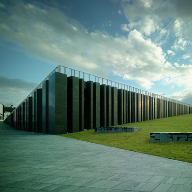 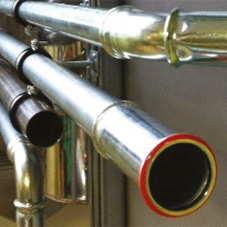 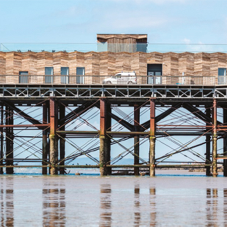 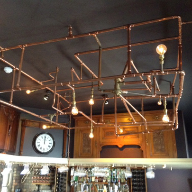 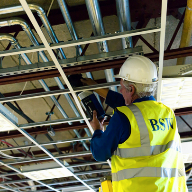 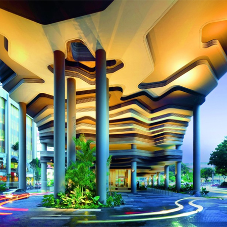 Its HDPE pipes and fittings, Silent-db20 acoustic drainage, and Pluvia siphonic drainage system all provide a sound alternative to more traditional materials. 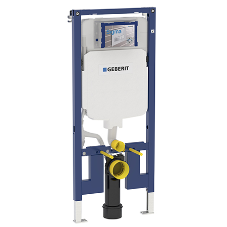 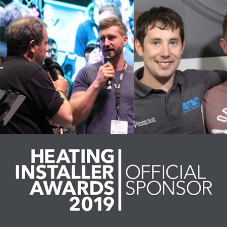 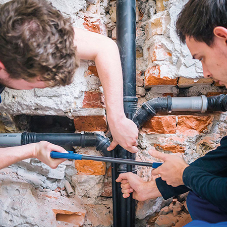 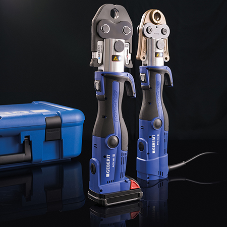 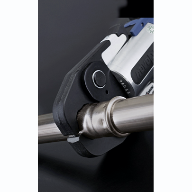 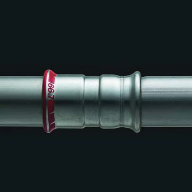 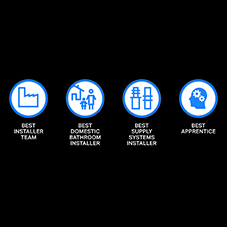 Geberit Mapress and Mepla multi-layer press fitting piping systems are easy to use, fast to install and a much safer alternative to conventional connection methods such as soldering or welding. 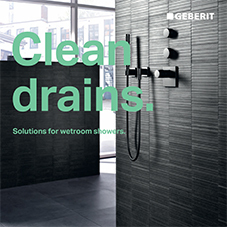 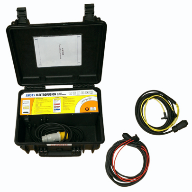 Geberit Sales, Caradon Terrain, Terrain.